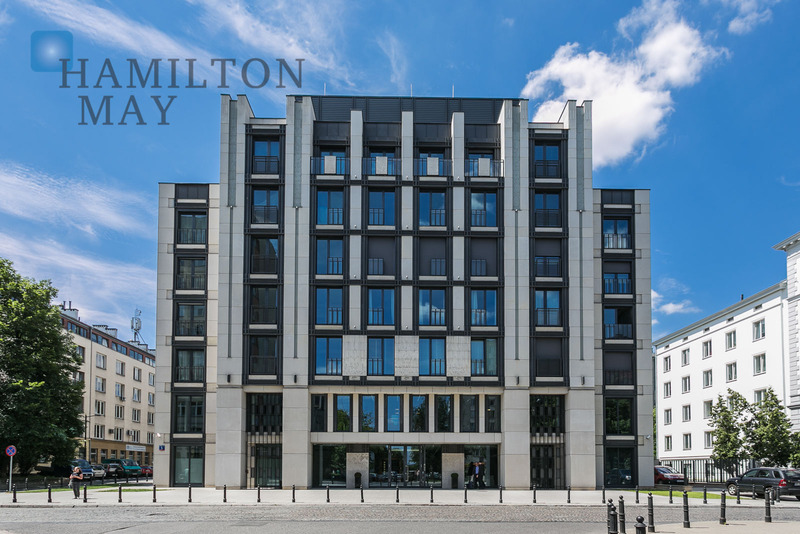 Apartments for rent in "Foksal Residence"
Hamilton May has the pleasure to present you a luxury apartment located in one of the most prestigious developments in Warsaw. 'Foksal Residence' is a presitgious residential building located in area of Powiśle. The investment was created for the most demanding clients, holding only 41 spacious and top quality apartments. The investment is located on Kopernika 5 street, in the immidiate vicinity of Foksal and Nowy Świat steets. It's one of the most charming parts City Center - it is surrounded with historical buildings, green areas and numerous places of interest: restaurants, cafes, shops, theatres and galleries. The Vistula Boulevards and Old Town are located within walking distance.